The Independent newspaper notes that ‘Courtney Pine was once hailed as the saviour of British Jazz…and still is.’ The Telegraph calls him ‘nothing short of breath-taking’ while The Times says he is simply ‘in a class of his own’. 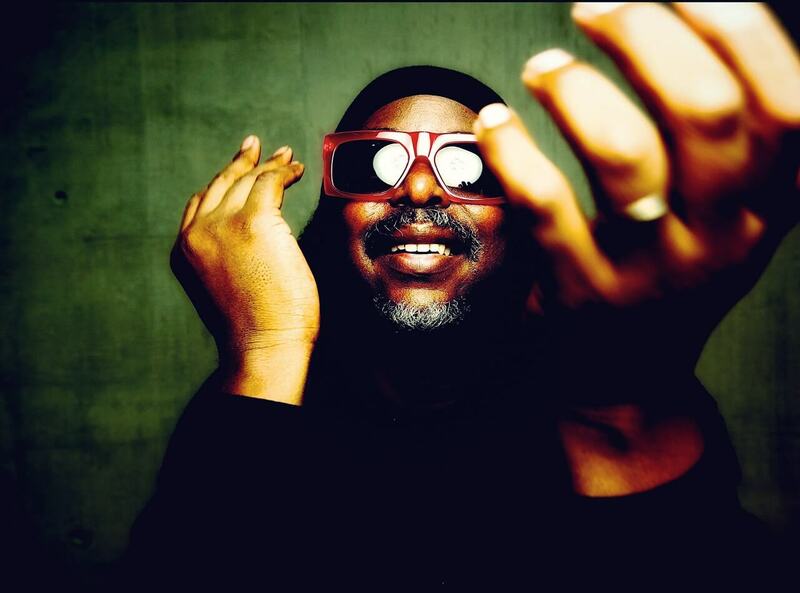 With thirty years and 16 studio albums behind him, Courtney Pine is established as one of the most important, influential and entertaining British jazz artists of all time. From his ground-breaking cover of NME in 1986, the first black jazz artist to appear there, to his Mercury Music Prize nomination in 2000; from his OBE and CBE for services to music, to sell out shows at the Royal Albert Hall and The Barbican, Courtney Pine has been leading the way, in his own way, for decades, delighting fans and music lovers around the world. Never content to tour a ‘greatest hits’ show, Courtney dedicates each tour to his newest album, bringing a fresh new sound to festivals and theatres alike. The current tour, playing the ‘Black Notes from The Deep’ album, showcases the vocal talents of Omar, alongside Courtney’s signature saxophone and other classic jazz instruments, and has been attracting rave four and five star reviews across the board.